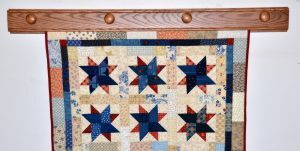 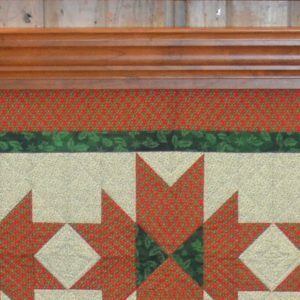 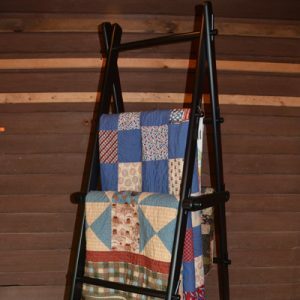 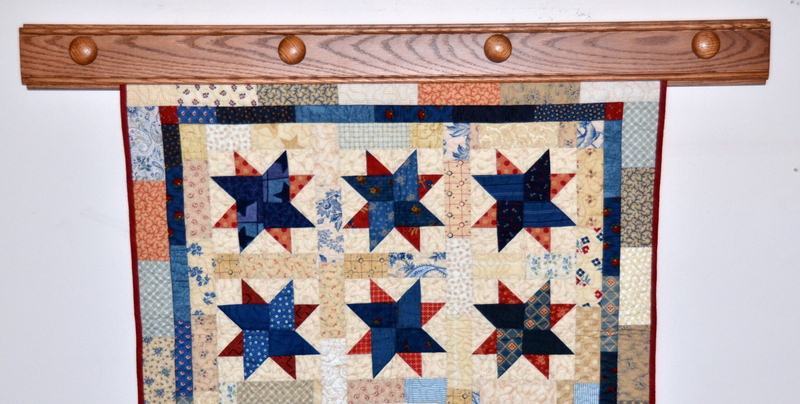 The Quilt Display with shelf is functionally the same as the Quilt Display but has a 3 1/2″ or 5″ shelf permanently mounted on the mounting board. 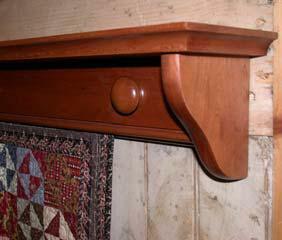 The shelf edge can be seen under “How It Works”. 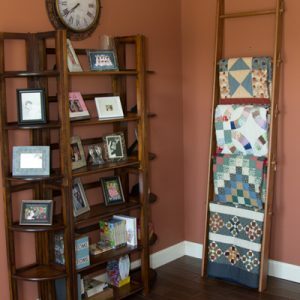 All Quilt Displays with a shelf have a plate groove. 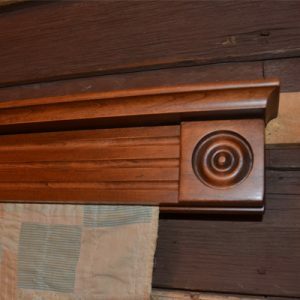 Lengths not in the chart can be special ordered. 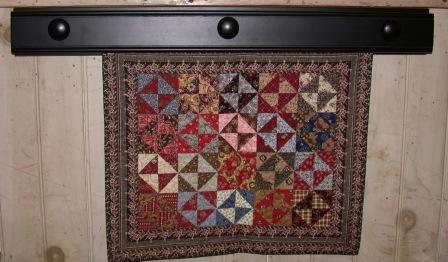 Pricing would be the next length listed, a special ordered 69″ Quilt Display would be the price of a 72″ Quilt Display.